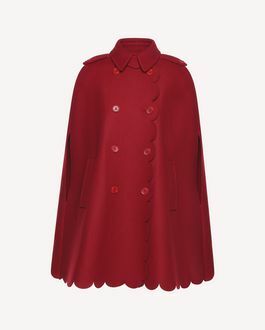 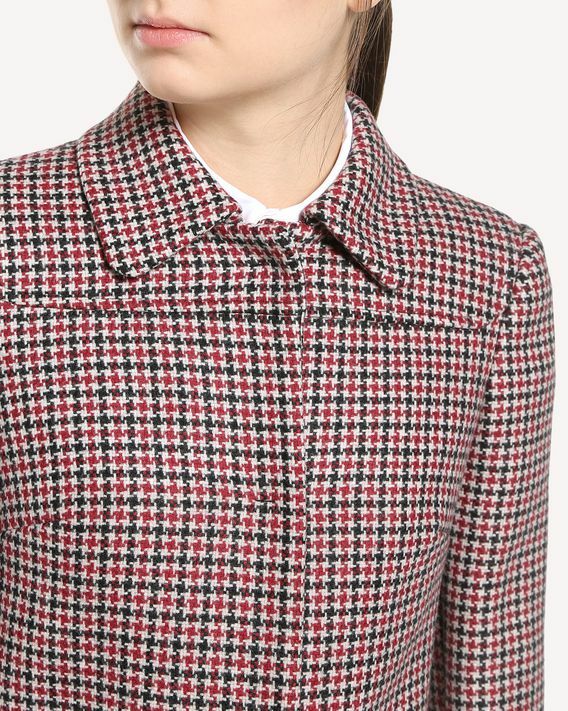 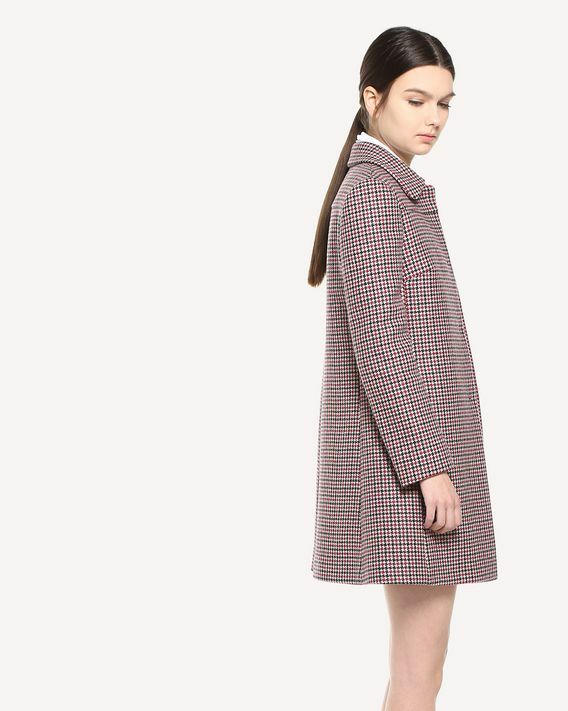 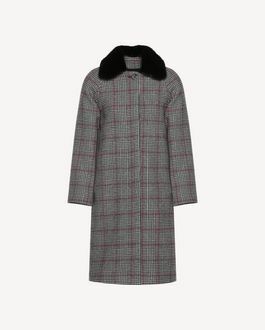 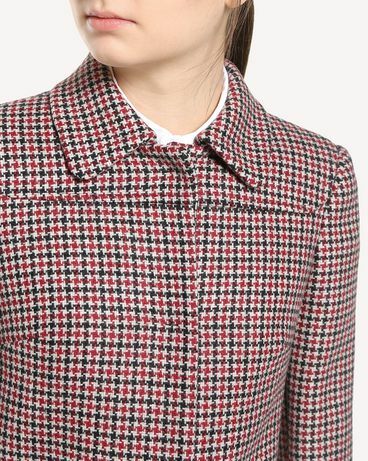 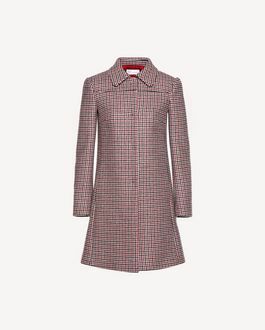 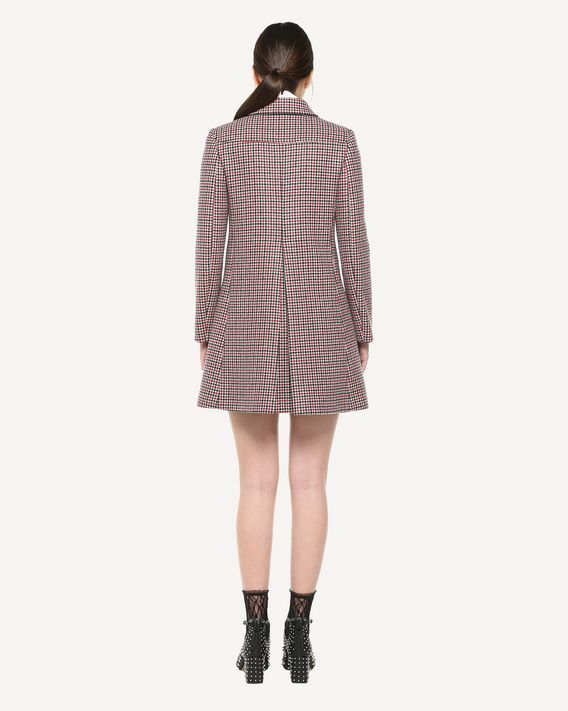 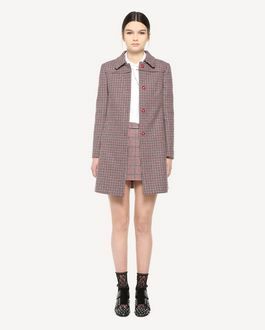 Single-breasted Natte Houndstooth coat with a feminine silhouette that slightly cinches at the waist. 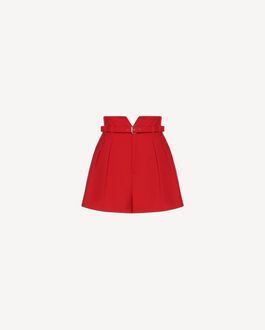 An inverted pleat on the back creates light flare. 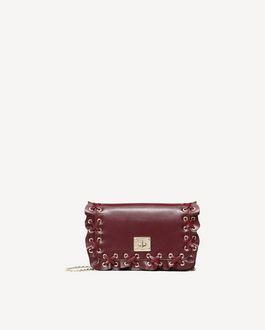 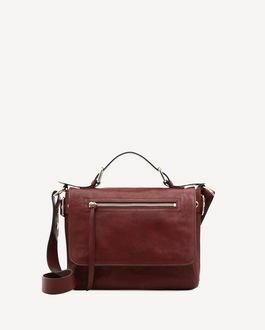 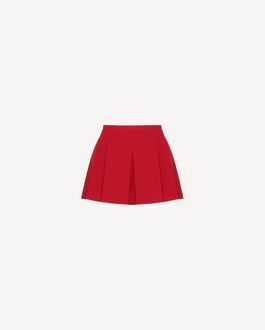 - Length in Italian size 40: 85 cm/33.5"